Google in known for his quality and continuous improving his strategies and criteria of search result so that user can find best site on top listing. Google has updated his algorithm time to time and every updation we get improved search result. 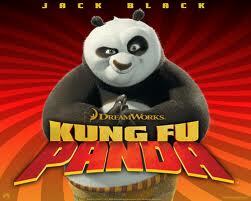 Now google introduce Google panda. According to google panda google de-valued those sites who have span content, low quality links. Now google reduce the ranking of those site whose page rank is good but having low traffic. If a site have page rank 5 and his traffic is very low so according to google panda update algorithm google revalued these sites, and it is possible google decrease their page rank. If a site having lots of ads content it will not beneficial for linking. If a site have not a quality content, so you might be stay away from these sites. For example a article site who approve your article immediately not beneficial for valuable back linking because that article site also have bad content which was not seen or checked by administrator, and due to this that article site have low quality of content. And if you are receiving a back-link from that site google will not give a link benefit from that site. we should keep sharing our blogs or websites to the social media websites ?? Yes, we can share our blogs or websites in social media website.....because its linked to our original content. If someone copy our content and promote his website with duplicate content so google find that type of website and block them. get the backlinks from good pr and relevant sites. Also improve the average time and returning visitor ration of site. If we frequently update content, will it affect our ranking??? yes your ranking will affect it can be rank higher but its depends on the quality of your content. 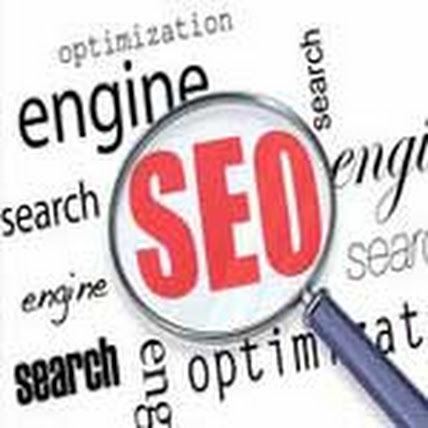 i have seen so many blogs who rank higher in search engine due to their new post and content.